The death of a loved one is always a devastating experience, and no one can be expected to come to terms with it quickly. Grieving is a natural process that allows us to gradually take in the reality of our new situation, deal with our sorrow, and eventually begin to move forward again in our lives. But sometimes grief can completely overwhelm a bereaved person, and they can flounder in their efforts to deal with it. The Dealing with Grief Hypnosis Script from The Script Collection was created to provide a helping hand through the grieving process, which is both practical and healing. The pre-talk is gently focused on bringing a clearer understanding of what is happening in the experience of grief. This helps to counteract the bewilderment that people often feel. Practical suggestions are offered on how to manage the process of grieving more comfortably. Grieving can be very exhausting, so considerable time is devoted to the induction. Gentle repetition and self observation creates a restful and receptive state of mind, and clients are encouraged to look after their own needs, as well as honouring the memory of their loved one. During the trancework, calming imagery evokes a 'grieving space', where the grieving work can be undertaken in a gentle, controlled way. Clients learn to continue valuing the memory of their loved one, but also to discover new perspectives and find meaning in life once more, as they begin to heal. Add the Dealing with Grief Hypnosis Script to your script library today! Dealing with Grief is also available as an MP3 download. 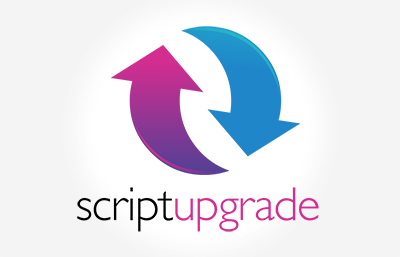 Dealing with Grief Script has been purchased by 468 customers.